Built on the proud heritage of the Kantronics KPC-3+, the very compact MT1200 and MT1200G Mobile Tracker allow users to transmit real-time vehicle tracking information for use in APRS networks or NMEA interface mapping software packages. 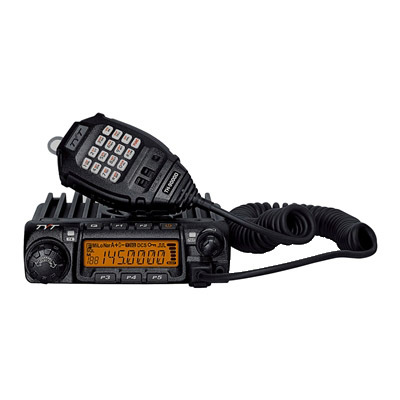 Kantronics MT1200G includes an embedded GPS with active magnetic mount antenna. 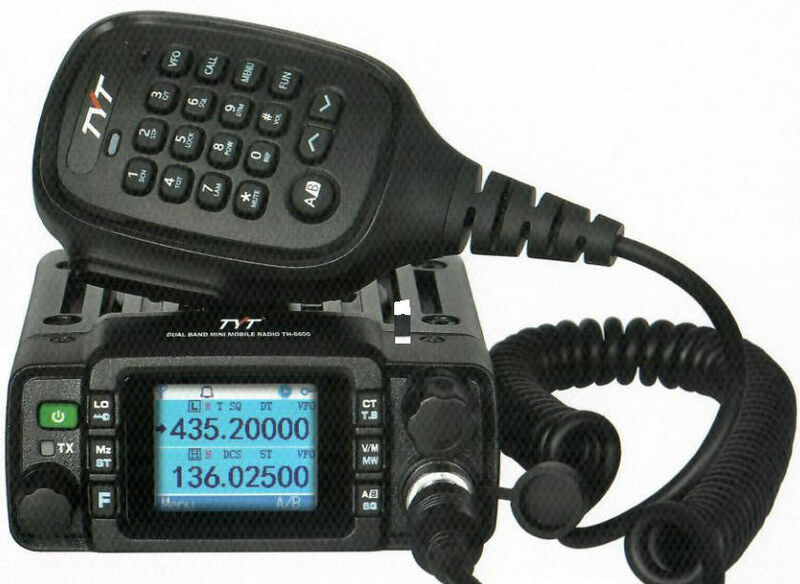 Both MT1200 versions include 512K flash memory for extended GPS or temetry data logging or storage.